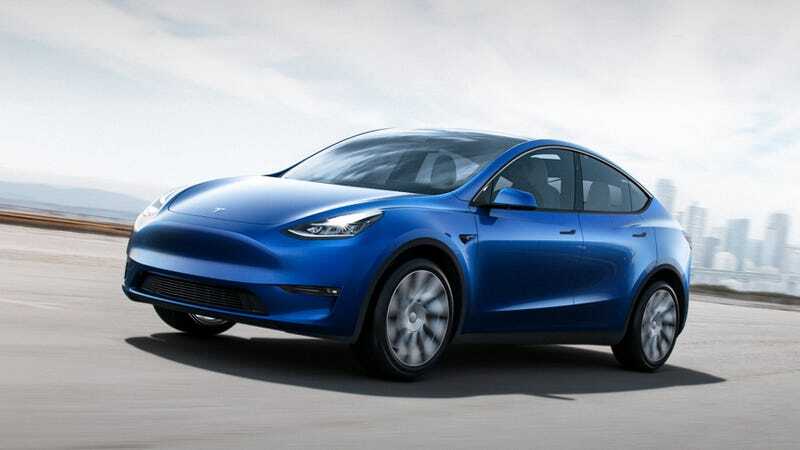 Tesla just debuted their new Model Y. This is a big one being CUV-ish it is expected to sell very well. Basically think taller, more lift back like Model 3 and you're there. More importantly Tesla now has their S3XY lineup. Last edited by badhac; 03-15-2019 at 10:10 AM. There's no way this thing will seat 7 adults. Wow!!! I love the design...this thing is cheaper than a new Explorer!! Granted they are in different categories all together. Uh? This thing is between Escape and Edge sized. I'd hope it'd be cheaper than Explorer. But it’s a full EV! It’s incredible that they can deliver a full EV SUV for this price. Space wise it’s more like a Ford Edge, due to the design. Looks very nice. My only wish, and I'm sure Tesla's too, was that it was on sale first, and not the 3. I really want a hatch for versatility. I built one for $65K. Without 3rd row, which is clearly only for children or pets. Amazing how little you get for so much. 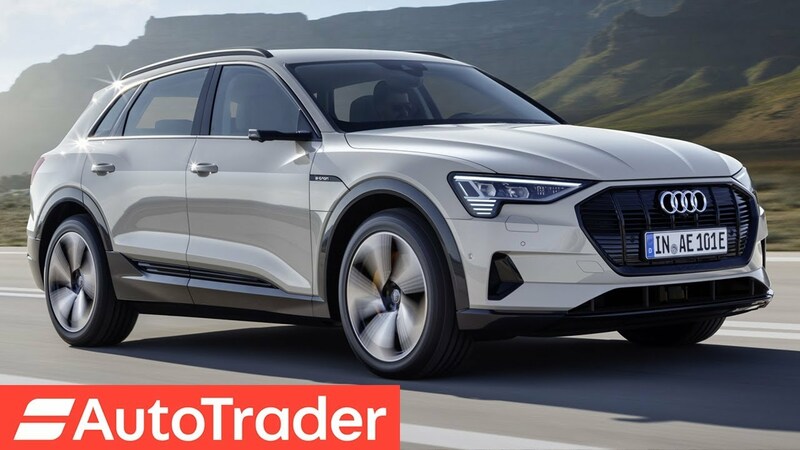 This is an amazing deal for a full electric SUV...and it’s priced competively against its competition, like BMW, MB, Audi...except they are all gas. ....and yes, I am aware it is a bit bigger and pricier.